Artist. Thinker. Preacher. Songwriter. Apocrypha Enthusiast. Writer. Banana pudding Connoisseur. Mia Michelle, affectionately known as Mamma Mia or Mia Mac, is a performing artist, educator, preacher and scholar of vast repertoire and ability. A published songwriter, arranger, and composer, Mia is a proud member of the American Society of Composers, Authors and Publishers (ASCAP). In addition to personal projects, she has written, arranged, and produced for various artists and performance groups, including Groovestand A Cappella and jazz-pop singer Lori Pasqualino, specializing in vocal arrangements and unique orchestrations. In January of 2012, Mia spearheaded the "Song About Peace Project", a campaign that led to the creation of Voices of Peace, an extended play album promoting peace and positive change through music. The album was released to iTunes in December of 2012, and is marked as Mia's first (and certainly not last) executive producer credit and public release. 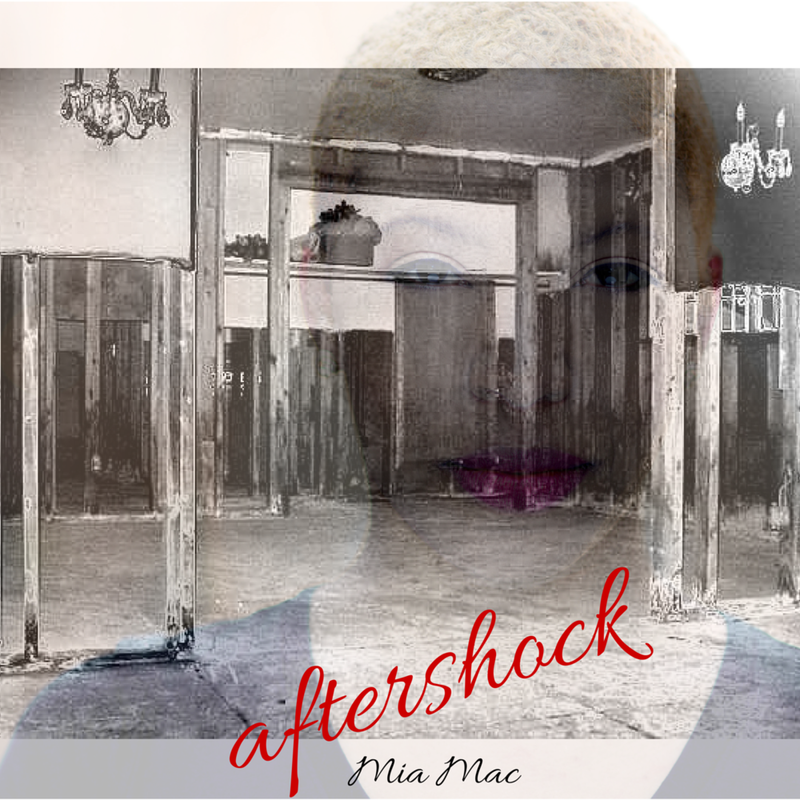 In August 2015, Mia produced and released AFTERSHOCK, followed by the release of Invincible in May 2016. She is currently producing her 2nd extended play album. Additionally, Mia holds a Masters degree in Arts Politics from New York University, Tisch School of the Arts where she conceived and created a one-woman performance piece entitled Color Me. She recently completed the requirements for the Master of Divinity degree at Union Theological Seminary with a concentration in Pastoral Theology and Preaching. At Union, Mia curated several chapel services, preached, served alongside her peers in the Black Women’s Caucus, and was the 2018 recipient of the Jonathan Kneeland Preaching Fellowship, awarded by Auburn Seminary. Mia has served in ministry at several congregations in New York City and New Orleans, LA. She currently serves as the Interim Director of Children's Ministries at Fort Washington Collegiate Church in NYC. Ministry has been Mia's greatest gift and she looks for ways to integrate her spiritual calling with her professional performance life. Mia continues to interrogate ideas of blackness at the intersection of spirituality and performance in cultures founded in the African diaspora. As an educator, she has worked with many youth across the country in fields ranging from musical theatre to pre-algebra and early physics. Her love for expanding young minds in unconventional ways stems from her belief that every child has a torch within and you can be that person that sparks a fire in their soul. Mia often speaks on the unconventional diversity of her interests, gifts, and callings: "I have been on a never-ending journey to seek truth and speak life through the performing arts, arts education, ministry, and cultural activism. I often joke around, saying, 'today I am an actor, yesterday I was a singer, tomorrow I'll be a poet, on Sunday I'll be a minister, next week I'll be a teacher, and next year I'll be running for congress!' My vast range of interests have laid the foundation for my creative research and critical investigation of arts and culture. I am always becoming all the parts of myself." Mia seeks to change lives--including her own--through music and the spoken word. She is passionate about Popeyes and banana pudding, and urges everyone to smile from the most genuine spot of their soul. Mia is a proud member of the Actor's Equity Association and the Harlem Arts Alliance.